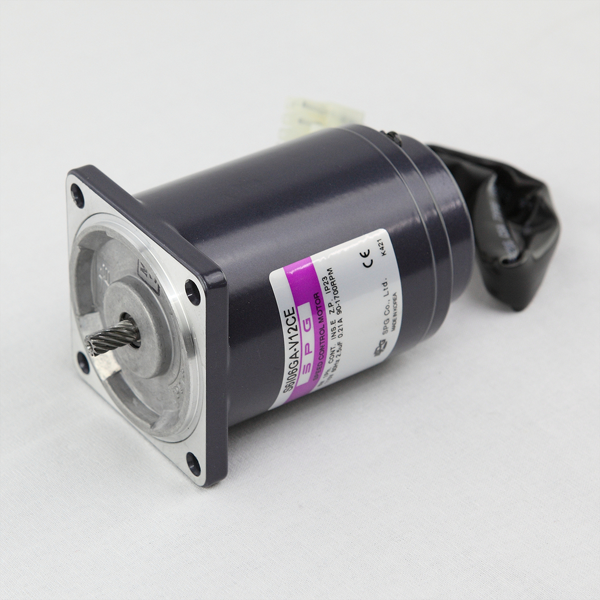 SPG brake motors combine a three and a single phase motor with an electromagnetic brake in a single unit. Thanks to their compactness, they are indicated where is important to reduce the stopping time at the minimum. SPG’s brake motors, for their sharp brake capability, are particularly indicated for lifting machinery and sleeve movement.